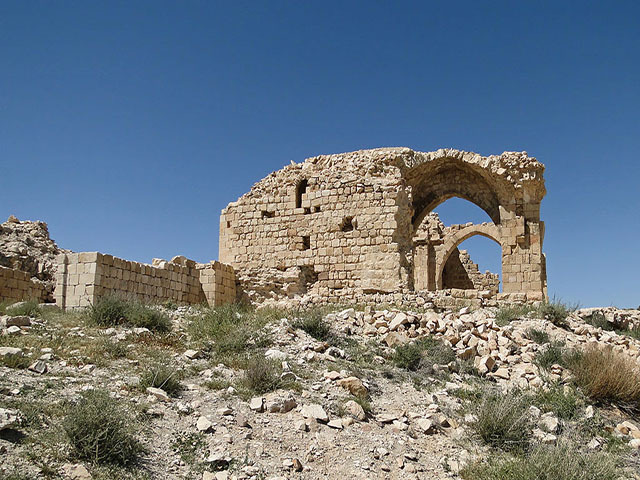 Montreal Castle, also called Shoubak or Shawbak, is a Crusader castle. 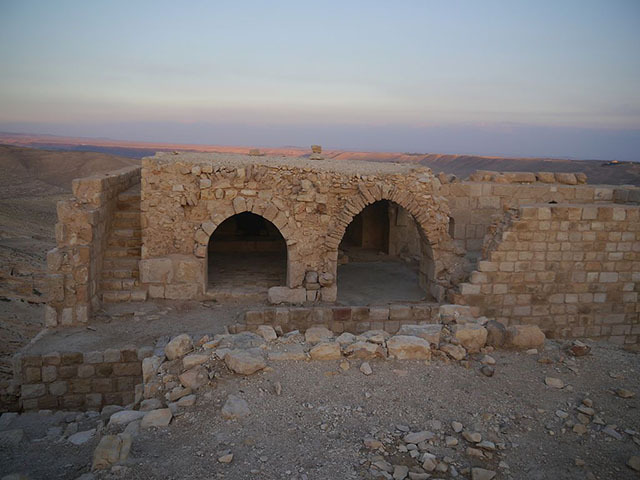 The ruins are located in modern town of Shoubak in Jordan. 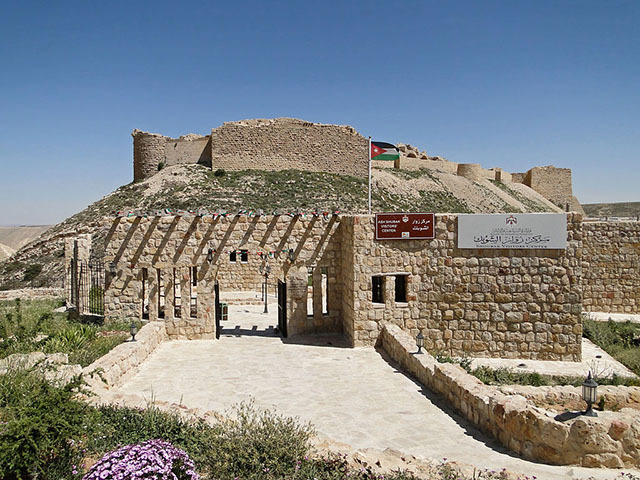 The castle was built in 1115 by Baldwin I of Jerusalem during his expedition to the area where he captured Aqaba on the Red Sea in 1116 AD.